According to WND, there are several nations that have the ability to use an EMP to disable our way of life in the U.S. It could be an “extinction level event” for tens of millions in this country, as most are highly dependent of the system. 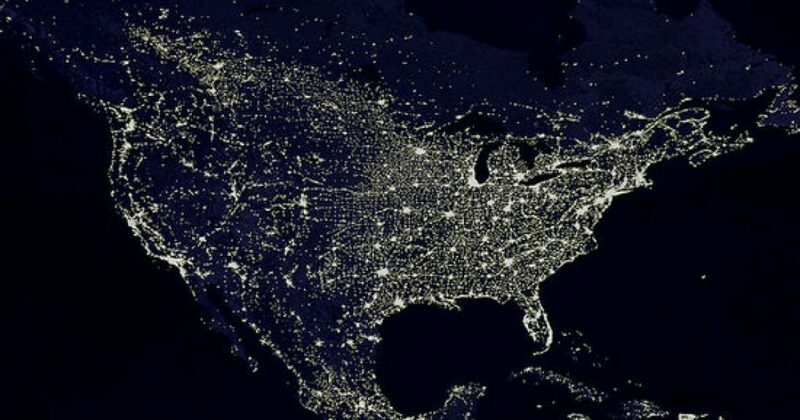 WND had previously reportedonly weeks ago on a new federal government report, “Surviving a Catastrophic Power Outage,” that warned that the United States’ response plans and resources would be hugely “outmatched” by a catastrophic power outage, which could leave society in disarray and many people dead. Previous Is Trump Really About to Attack Venezuela?